Enjoy local knowledge and good company as you explore! The guides, who speak English or French, will enrich your walk with information on the communities you pass and points of interest. Enjoy a scenic rural excursion or choose an in-town exploration, visiting the local markets and experiencing other aspects of urban life. Enjoy a 7-day adventure combining the wildlife and the local community lifestyle. 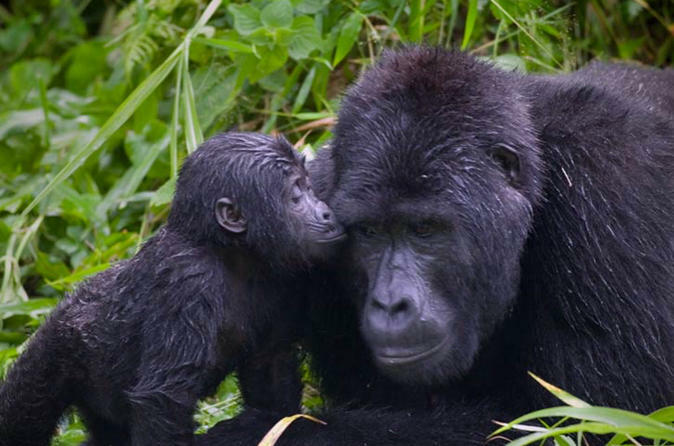 This tour will feature the Akagera National Park wild animals, the lake Kivu, many islands including the Napoleon shaped-hat island, and a trek to the habitat of the legendary silver-back gorillas. The minimum passengers for this tour is two people sharing one double room or twin beds. Learn about traditional building techniques, some of them used since the times of the King. 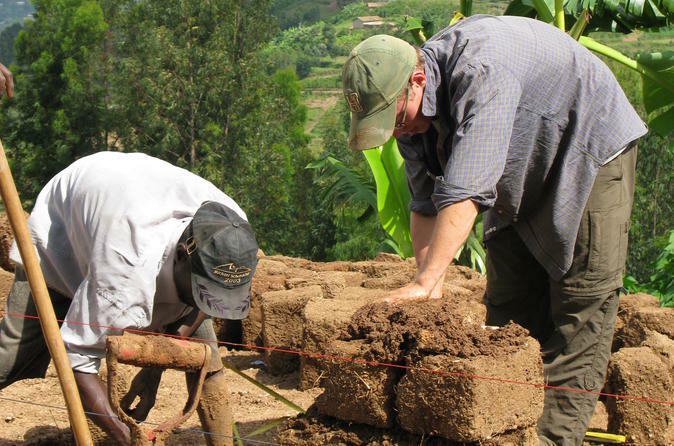 Experience the traditional ways of construction in Rwanda with a local community for a day. 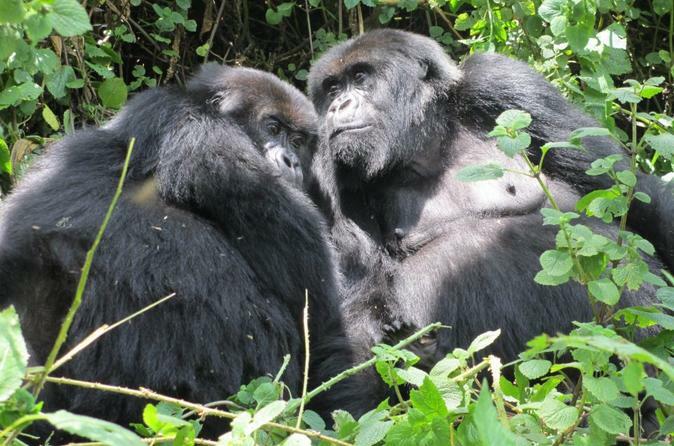 The West and North of Rwanda are destinations that surprise and enthrall travelers. 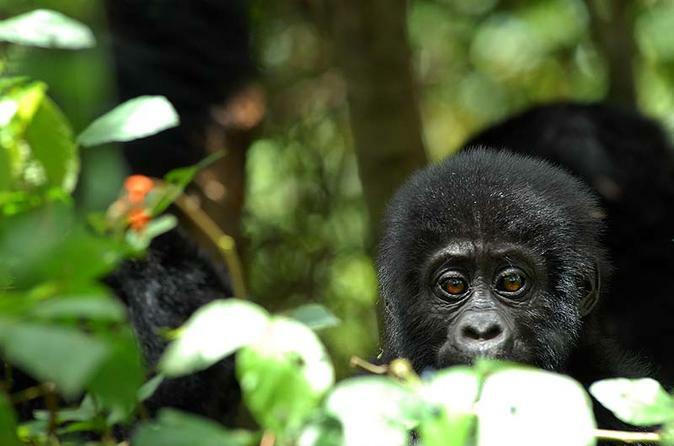 This excursion allows travelers to spend 9 days tracking various species of primates including the grey-cheeked manga beys in the Nyungwe National Park and the last habituated mountain gorillas in the Volcanoes National Park. 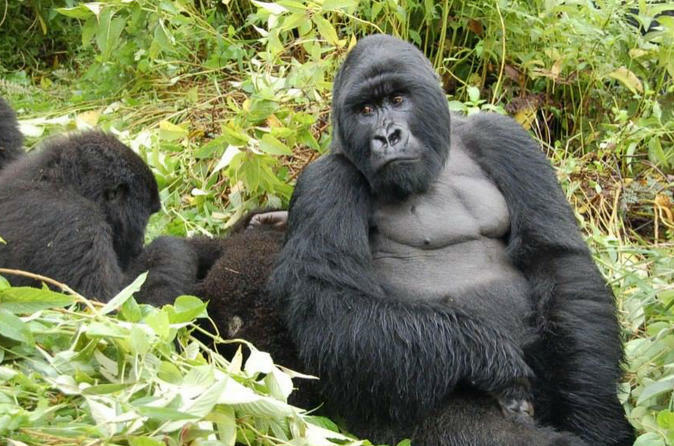 This 4 night expedition is designed for the high altitude valley avifauna and high sensation lovers who want to see the rarest species of resident birds of the Rugezi Marsh and its surrounding afrotropical highlands, biome, as well as the legendary silverback mountain gorillas of Rwanda. 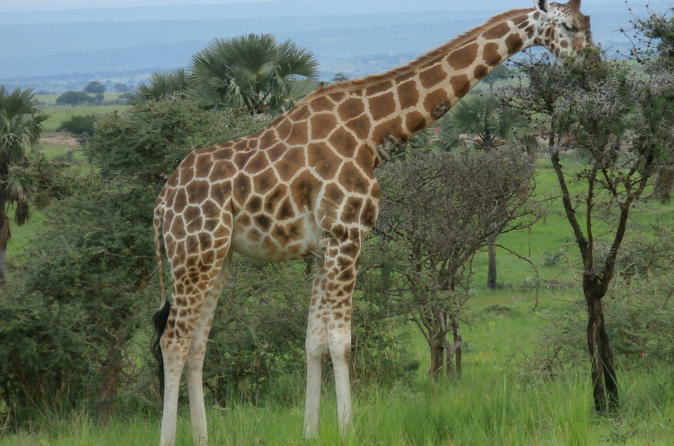 Enjoy a full-day tour to the Akagera National Park. Known as one of the most scenic savannahs in East Africa, you will get the opportunity to see plenty of animals including elephants, giraffes, buffaloes, zebras, hippos, crocodiles and more. Crafts produced by the Red Rocks Women Co-operative Rwanda have a long history and culture of making beautifully handcrafted items. Customarily woven by women, the Agaseke basket is known for its impressive quality and associated cultural traditions. The basket is a decorating gift item, commonly referred to as "peace baskets", that families in Rwanda give to their daughters during marriage ceremonies. It is a precious feminine gift that has connotations of beauty and love. 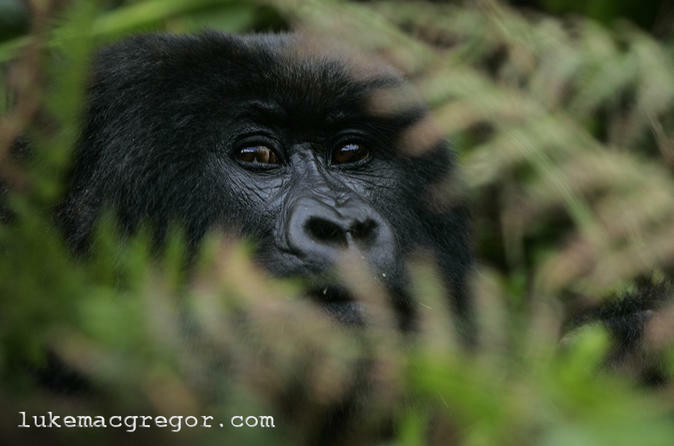 This tour tour is focused on gorilla tracking and you will have the chance to track both in Uganda and Rwanda. You will stay in comfortable accommodations and only the best lodging has been chosen combining excellent service. During this trip, you will enjoy stunning views of the Virunga Volcanoes, Bwindi forest and the the Albertine rift escarpment. Other activities you should look forward to are walking safaris, community visits, canoe excursion on Lake Mutanda and birding. 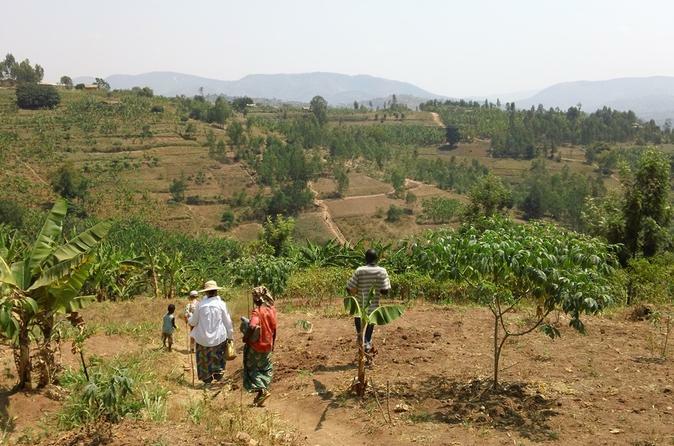 A unique opportunity to experience and gain insight into the life of rural Rwandans and their families. 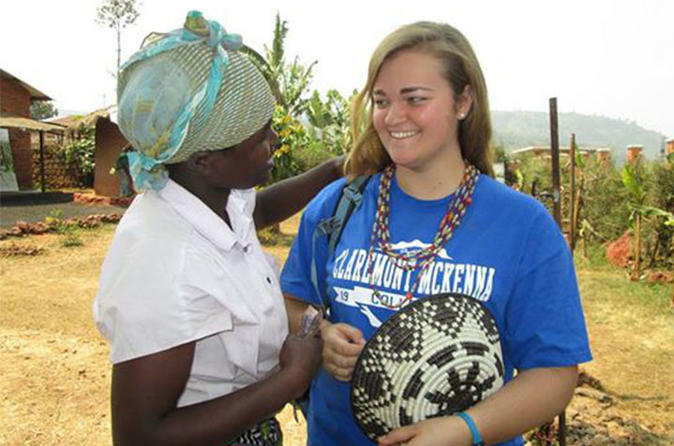 Spend a day on the farm and get the opportunity to learn weaving with the ladies. You get to not only see something of the beauty and rigor of everyday life, but to also experience it. 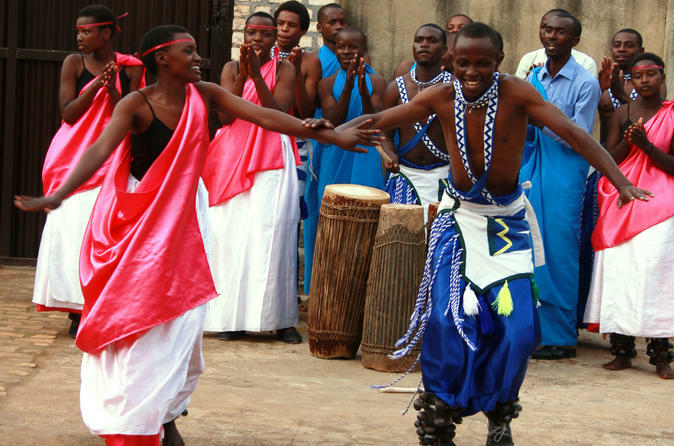 A truly interactive way to learn about Rwandan Culture. 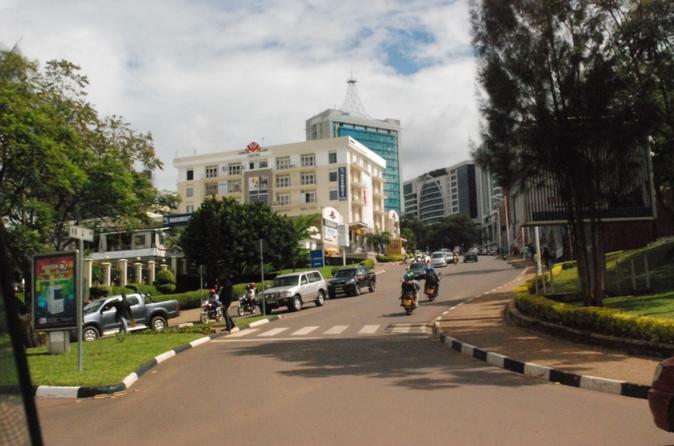 The driver/guide will meet you at your hotel for a tour which starts right in the city centre, and will guide you through Niamirambo, the house of first German resident, Presidential Palace, museum, Nyarutarama lake as well as the Kigali Genocide Memorial centre. 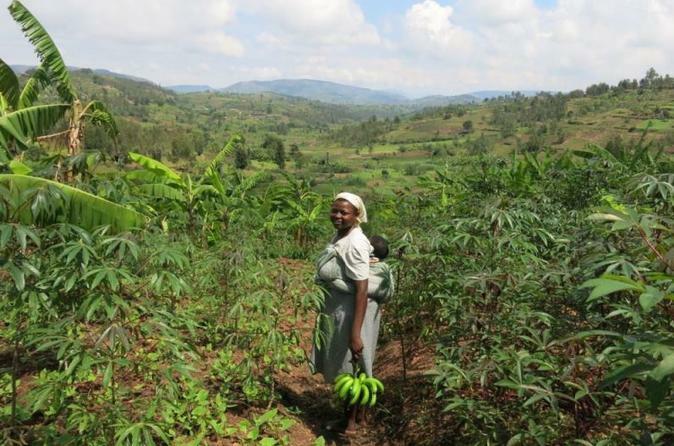 Your experience begins in the fields where you will learn about the seasonal planting and harvesting of fresh ingredients for a traditional Rwandan meal. 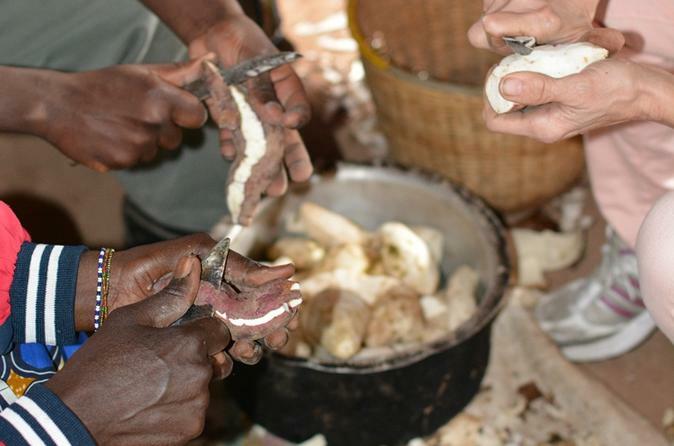 Once the ingredients and water have been collected, you will be guided by the local ladies with the food preparation of washing, peeling, pounding, and grinding the ingredients using traditional methods and tools. Once your meal has completed cooking in the outdoor kitchen, it will be time to enjoy. 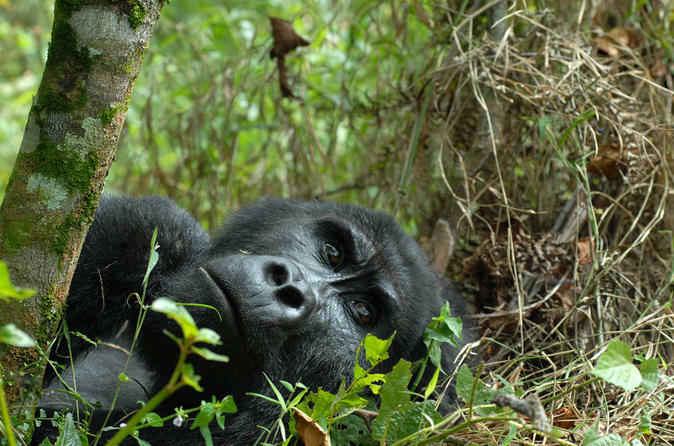 Spending time with the beautiful Mountain Gorillas of Rwanda is a once in a life-time experience. This overnight adventure is here to make this unique experience as easy and hassle free as possible. We sort out all the permits, the transport, and the accommodation, leaving you to just enjoy your time. 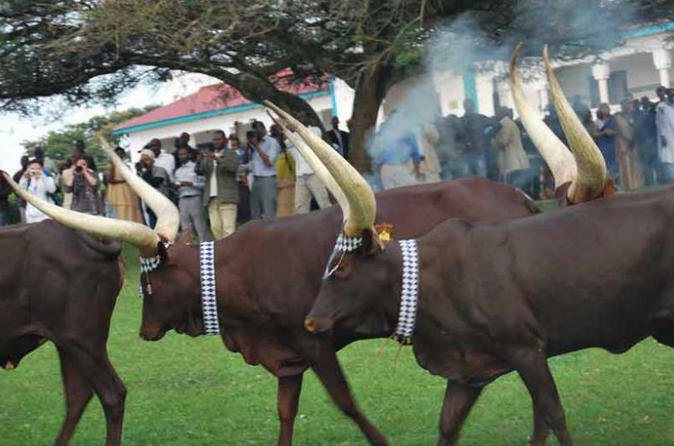 The Cultural Explorer Experience offers visitors to Rwanda the unique opportunity to connect and gain insight into the life of rural Rwandans and their families. Through a range of different cultural experience days, you will not only see something of the beauty and rigour of daily life, but also experience it.